How Far is Home Developers S 27 Luxury Homes? 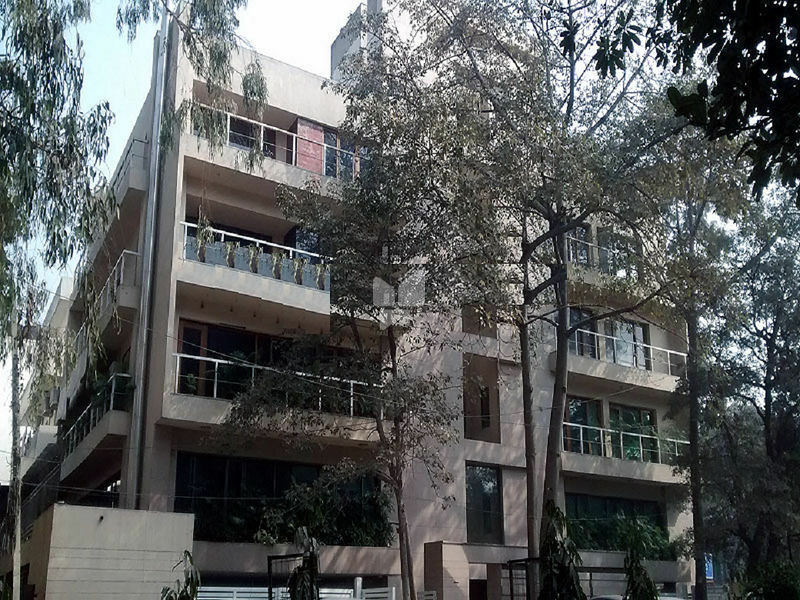 S 27 Luxury Homes located at Greater Kailash part-2, Delhi, is one of the residential projects by Home Developers. It offers 4BHK flats of size 2042 sq. ft. The project was completed in December 2008 and is well equipped with all the modern day amenities to facilitate the needs of the residents.